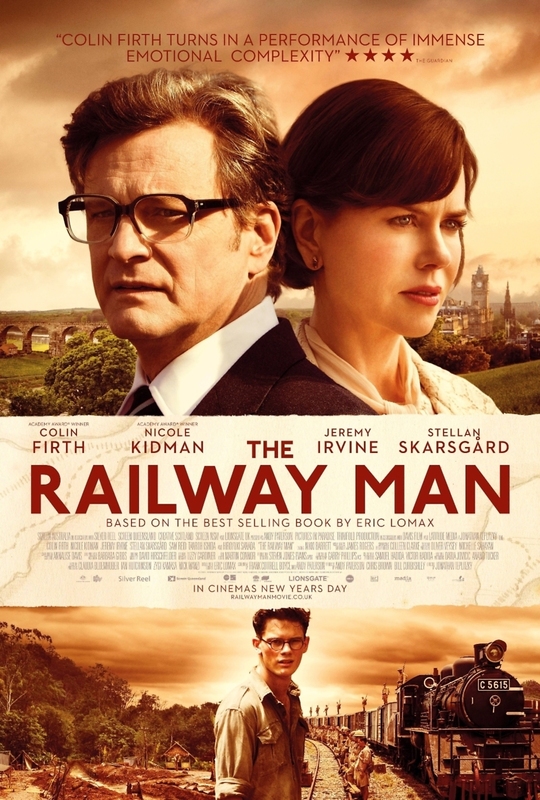 The Railway Man DVD and Blu-ray release date was set for August 12, 2014. Eric Lomax was an American captive of Japanese forces during World War II and was one of many that were forced to labor on the Thai/Burma railway. Tortured by his captors for being caught with a radio, Lomax is a shell of a man by the end of the war. Many years later, he falls in love with Patty, a woman he meets ironically on a train, and the two marry. When Patty discovers that the officer that tormented her husband is still alive, she must decide to tell him the truth and also to deal with the way he handles the information.